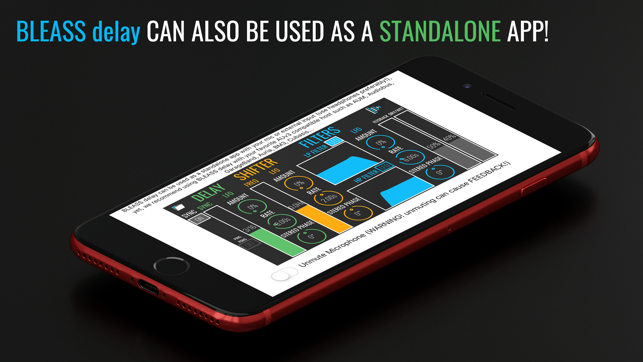 - Each stage has its own LFO with Stereo Phase to create even wider space movements. We've fixed an uncorrect behaviour regarding MIDI control changes events. Also, the app now consumes even less CPU! This is a really unique delay that is capable of making everything from beautiful ambient soundscapes all the way to bizarre FX. I really love being able to modulate the delay time, especially when it’s not synced; it produces nice pitch shifting tape delay sounds. I also really like the fact that there is both a low pass and high pass filter. I haven’t been using the pitch shifter function a whole lot, but it’s useful for creating sound FX. 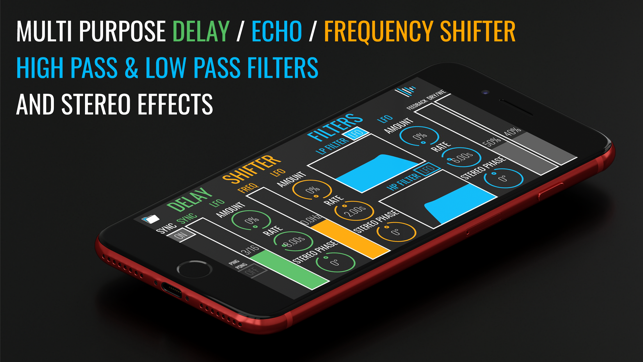 All in all, a great app that adds unique sounds and functionality to your iOS FX toolbox. I definitely recommend it! 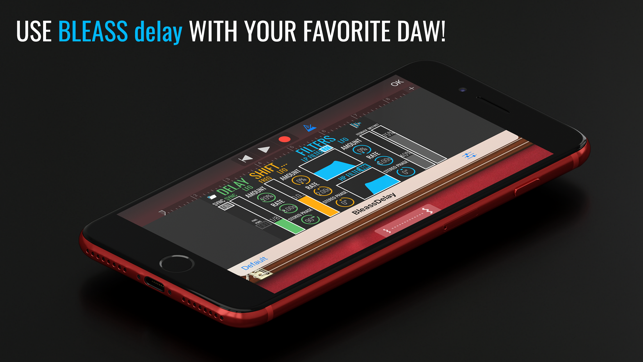 An effect app that does a lot more than just delay in one screen with nice easy to use controls. It’s nice that you can save your presets in the app and use them in any of your AUv3 host apps. Capable of a wide range of effects which can be easily dialed in to suit your taste. Good delay, unique features. Needs work.